Confusion over municipal boundaries in Greater Sudbury is leading some residents to believe they have access to 911 service when in reality, they may not. 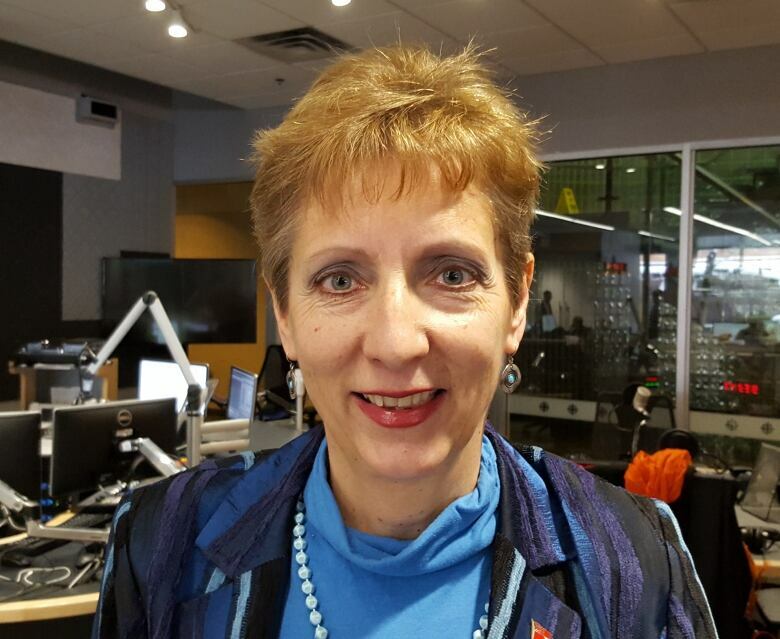 There are also homes that currently have 911 service that will lose it, said Nickel Belt MPP France Gelinas. Bell Canada is set to disconnect about 20 homes on Tower Bay Road from the emergency service. The City says they are outside the municipal boundary. It's causing concerns for people who assume they have access. "In 2016 this constituent of mine, her husband had a severe health issue," Gelinas said. "She dialled 911 only to get 'this number is not in service' and panicked." "She ran to her neighbor's house and the neighbour dialled 911, and she got through," Gelinas said. "So the ambulance did come and help her husband." "But then once everything settled she kind of wondered 'why is it that I get '911 not in service' and my neighbor does not?'" "It took a very long time to answer that question." Since the incident, Gelinas said she has investigated and discovered that some roads — she estimates there are dozens — start within the city limits and then extend out, or begin in neighbouring districts and end up in Sudbury's city limits. In cases of emergency, people in the outlying areas have another local number to call. Those numbers aren't as easy to remember as 911. "From the time a child enters pre-kindergarten, we teach them 911," Gelinas said. "We don't teach them 1-888-310-1122. We teach them 911." MPP Gelinas says she plans on tabling a motion in February calling on a province-wide 911 system. 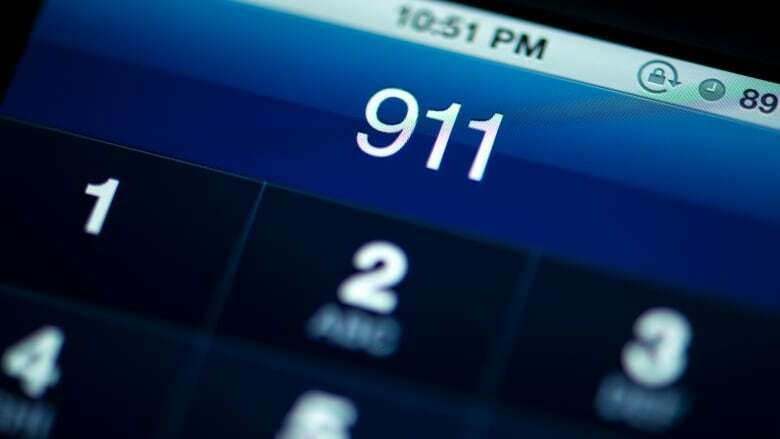 She added that there is technology available to create a province-wide 911 system, and wants the provincial government to seriously consider it. Gelinas plans on tabling a private members' motion to create a province-wide system, once the legislature resumes in late February.